On a really great note, we have a new member of Abbey Class. Leevi has joined our class. He seems to have settled in nicely with everyone making him feel welcome. 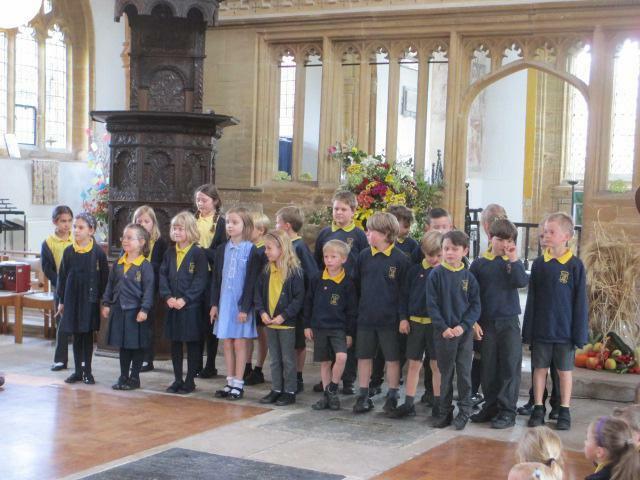 The beginning of the week was all about the Harvest Festival. 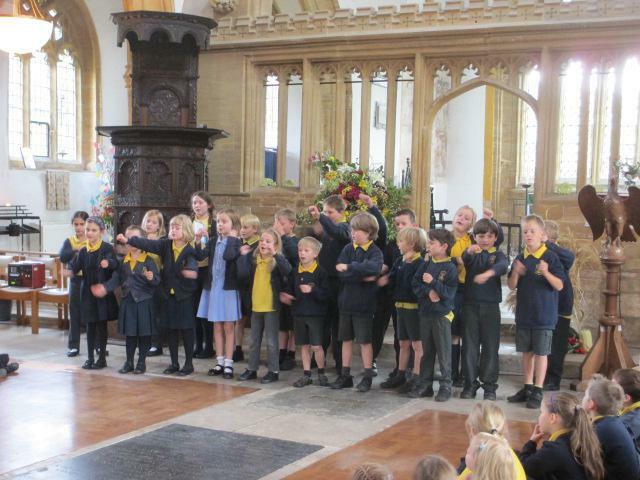 The children performed the story of the 'Little Red Hen' in church. They did this by not only learning the words to the story but also the actions. 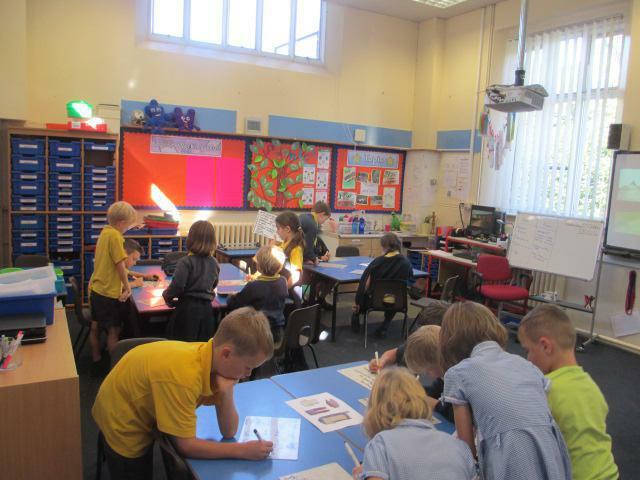 It was brilliant to see the class work together and enjoying themselves. In addition, maths learning has consisted of learning more about 'multiplication'. The children make such great progress in such a short space of time through their hard work and great attitude. During PE, the children have started doing Tag Rugby. The children love sport and it is fantastic to see the children so enthusiastic. In terms of Topic, we have moved onto studying the Celts. If anyone has got any resources at home that they think would be beneficial feel free to bring them in. As well as this, we are practising our song to perform during the 'exposure day'. Just a quick reminder that Abbey Class exposure day is on Monday 17th October at 2.45 pm. Furthermore, I just want to remind everyone that the home learning books are due back in on Tuesday.